Lafayette (La.) General Health and Our Lady of Lourdes Regional Medical Center in Lafayette launched a pilot program to share EHR data between the two health systems, KLFY, a CBS affiliate, reports. The program is part of the collaboration between nonprofit trade association CommonWell Health Alliance and Carequality, an interoperability framework designed by the Sequoia Project. Through their partnership, the organizations developed a data linkage system that allows health systems to request and retrieve patient EHRs from out-of-network providers. 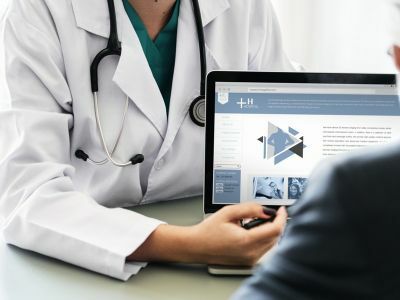 "Thanks to the CommonWell-Carequality connection, our patients can have access to their medical records regardless of the [EHR] a healthcare facility uses," Lafayette General Health President David L. Callecod told KLFY. "When data is made readily available, providers can make diagnostic and treatment decisions more quickly, and patients can recover sooner." Since launching the pilot program in December, the health systems have electronically shared more than 200,000 documents, according to the report.